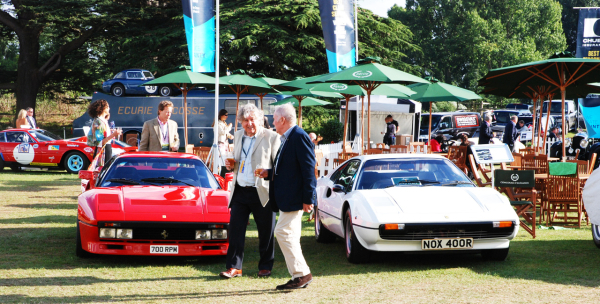 2013 marked the return of the Chubb Insurance Concours D’Elégance at the Salon Prive for the 8th successive year and its third appearance at the beautiful and historic of Syon House which is the home of his Grace The Duke of Northumberland. While Salon Prive is an event that showcases the best performance cars available, the Chubb Insurance Concours D’Elégance is a proud celebration of the motoring past with several beautiful classic racing and road cars displayed to remind us of different eras of motoring. 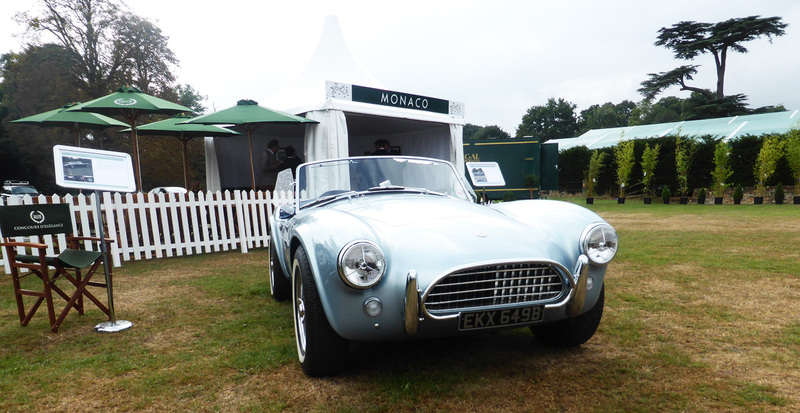 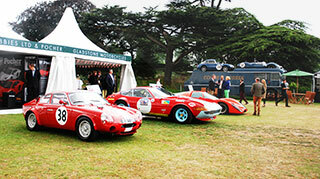 Entrants into this year’s event were placed into twelve classes which were judged by prominent motoring authorities. 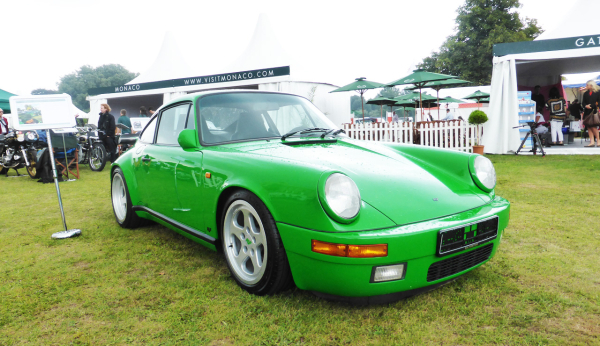 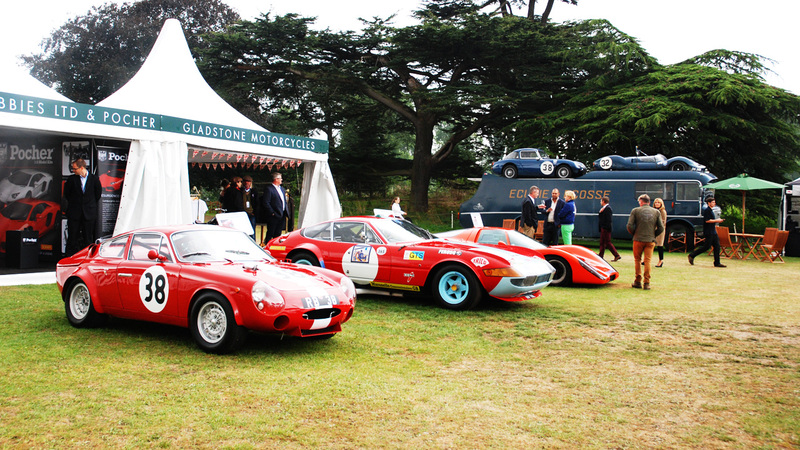 This year’s event celebrated fifty years of the iconic Porsche 911 as well as the 50th anniversary of Lamborghini. 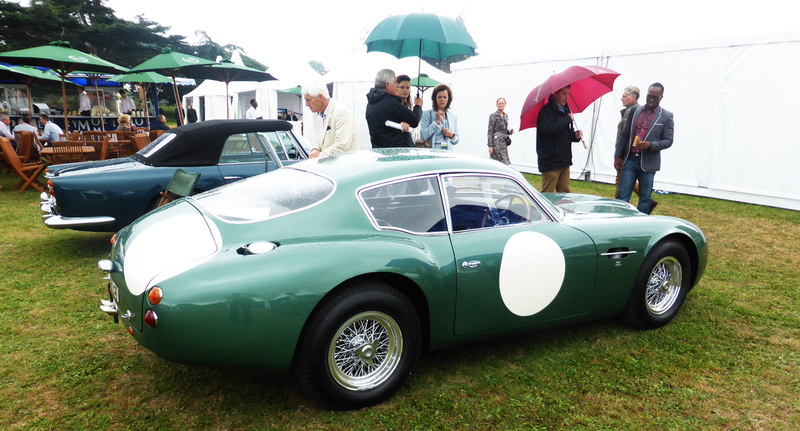 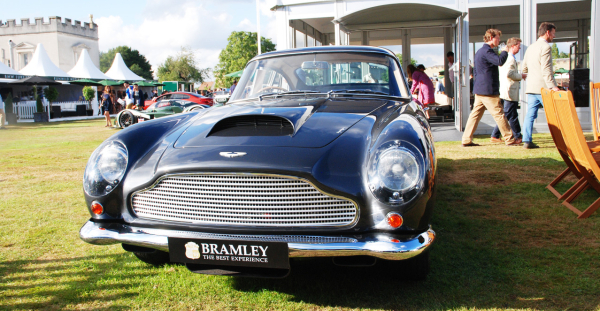 This year also paid homage to British marque, Aston Martin which celebrated its centenary. 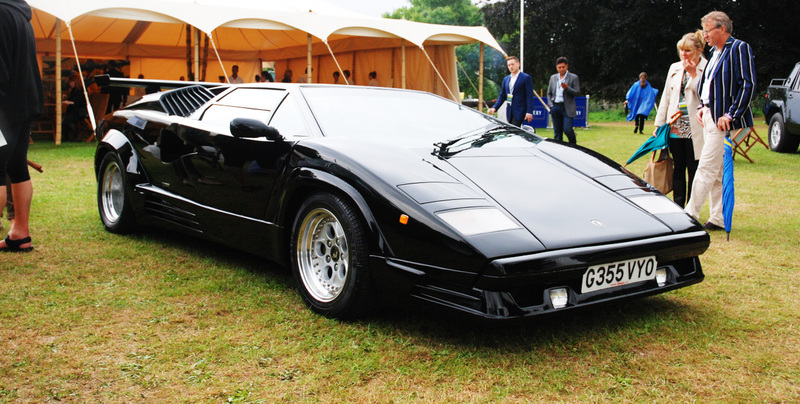 These brands were all well represented by their most rarest, valuable and iconic models and this gallery shows some stars of the event. 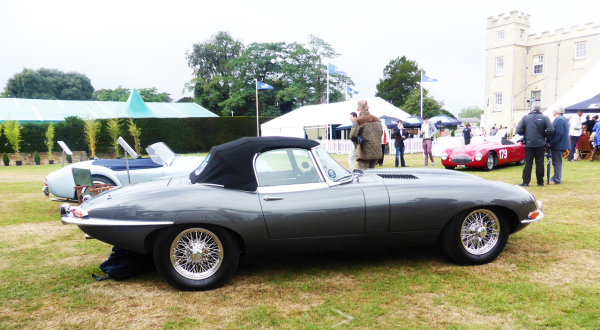 Don’t hesitate to contact us for more insight into the automotive industry, or to discuss how our services can help your business.